A lot of things can put a strain on the start of a long-planned vacation, but having issues with the luggage sits right on top of that list. Either at your airport of departure or your arrival airport, it can get really frustrating having to deal with that damaged luggage spilling out all your private personal stuff for the world to see. It could even be your luggage is causing you unplanned expenses due to its weight – those pesky baggage fees are always going to be there, so it is always wise to plan ahead for them. Planning your holiday vacation should involve more than booking the hotel, booking the flight, selecting the right clothes and selecting the right adventures to partake in. The experienced traveller knows that every little things matter; knowing the type of airline/airplane you will fly in and their weight restrictions for their luggage aids in planning your trip. Knowing if you will need to walk long distances on the trip or need to carry the luggage due to uneven terrain gives you that extra detail required to make a decision on how you will carry your stuff during your travels. Being aware of TSA regulations as regards the type of luggage type to be used on flights will also enable you to become that satisfied traveller who spends more time vacationing and less time dealing with travel issues or bureaucracy. After you get the required information, the easy part is getting the right luggage set at incredibly low prices. That because you can get them at 123ink.ca special offer. The Hardside Lightweight Spinner Luggage Sets with TSA Lock, 3-Piece from Moustache® is currently on a special offer. This lightweight luggage set comes in 20″, 24”, and 28″. 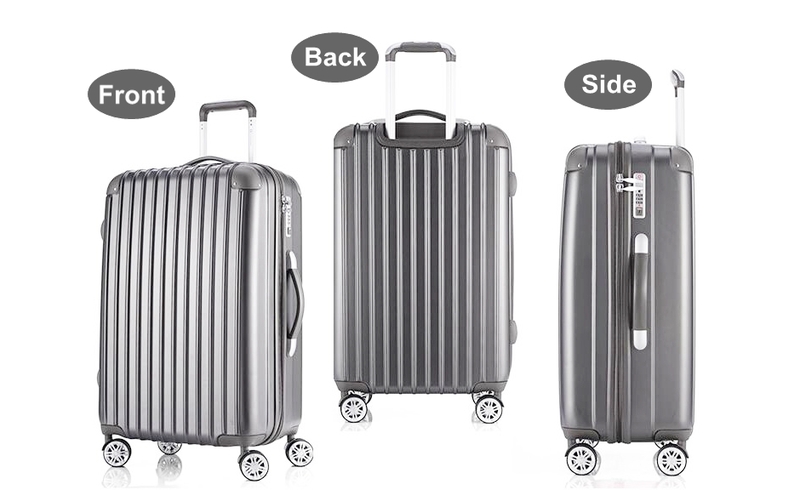 It has universal silent wheels that aid easy pull along while walking with the luggage. 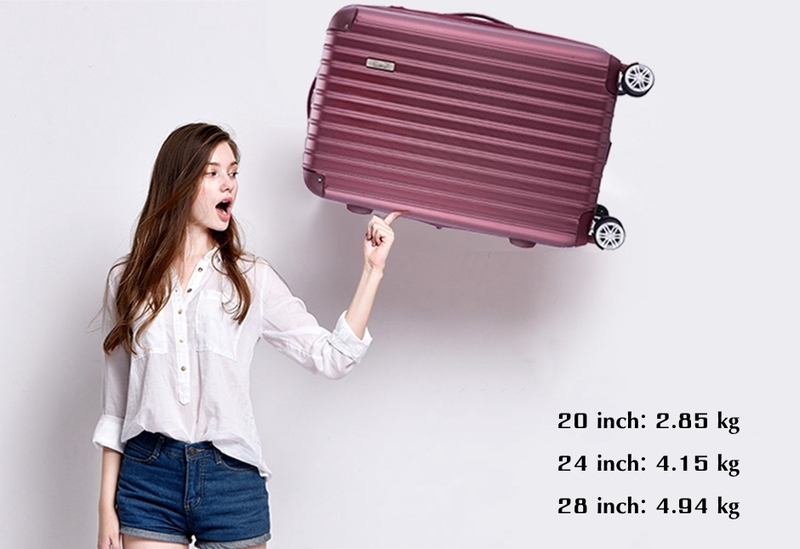 And the multi-position height adjustable rod makes it that special luggage that will fit with all height sizes so you never have to bend over to walk with the luggage. Furthermore, it is made of Lightweight ABS+PC material that means more of your stuff goes into the bag before reaching the weight limit. And it also comes with the TSA Customs code lock. With its multi-partition storage, you become a sophisticated traveller that has a niche to put all the stuff you cherish in their different compartments. During the special offer, the Black color is going for $99.99, the grey is going $129.99, while the wine red color luggage set is also going for $129.99. And you get free shipping for all orders within Canada. What’s the Best Mesh Office Chair to Buy on Black Friday Sale – a Look at 123Ink.ca’s Top 3!